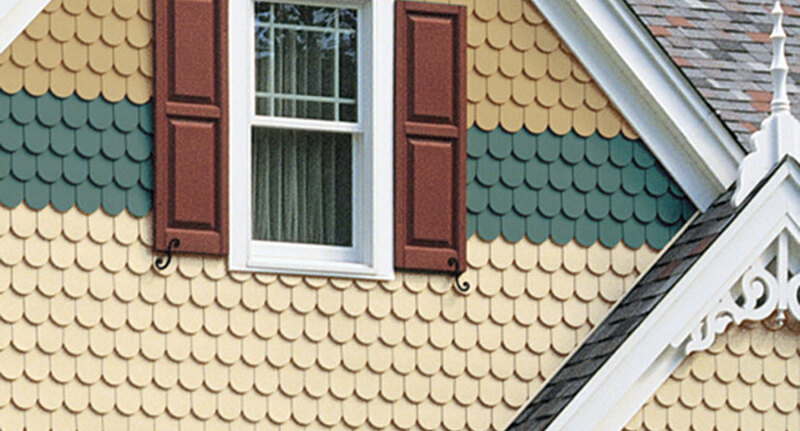 Providing Affordable, Reliable CertainTeed Siding and Roofing Shingles Services & Contracts in NJ Since 1999! In the world of roofing and siding, CertainTeed stands as one of the industry’s leaders. The brand has been synonymous with quality building products and design success for more than 110 years. CertainTeed® is North America’s leading brand of exterior and interior building products, including CertainTeed roofing, siding, fence, decking, railing, trim, insulation, gypsum, and ceilings. 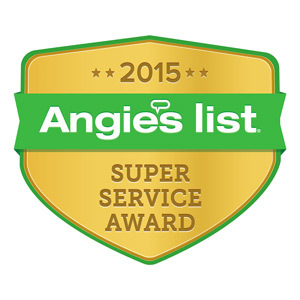 Why Choose Powell’s To Install Your CertainTeed Siding and Roofing? Powell’s Roofing has stood by the CertainTeed brand since we started more than two decades ago. CertainTeed roofing and siding products have been essential to our success. They have helped us keep clients satisfied with quality materials that are made to last. No matter what roofing or siding solutions you might need for your next project, you can expect our roofing and siding specialists to provide you with top-quality craftsmanship from CertainTeed. 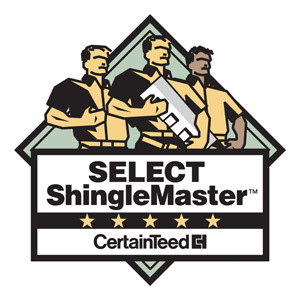 Our contractors have SELECT Shingle Master certification—guaranteeing you’re your next home project lasts for many years to come. What Options for Siding and Roofing Does CertainTeed Offer? There is no shortage of design options, materials, and colors when it comes to CertainTeed. 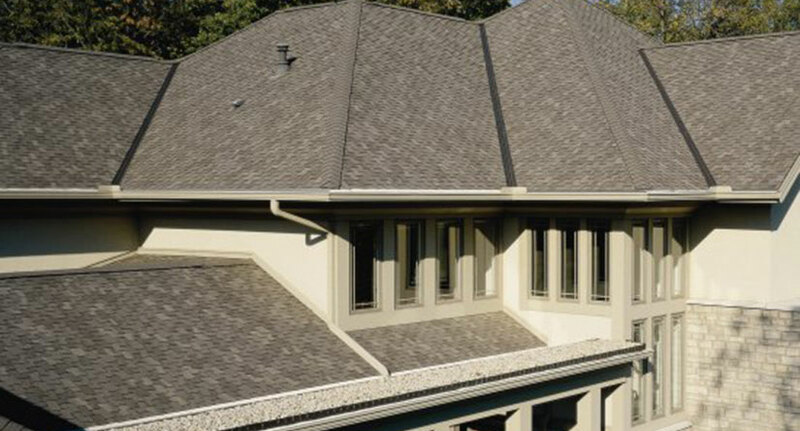 CertainTeed boasts more than 300 roofing options to choose from with quality standards that lead the industry. 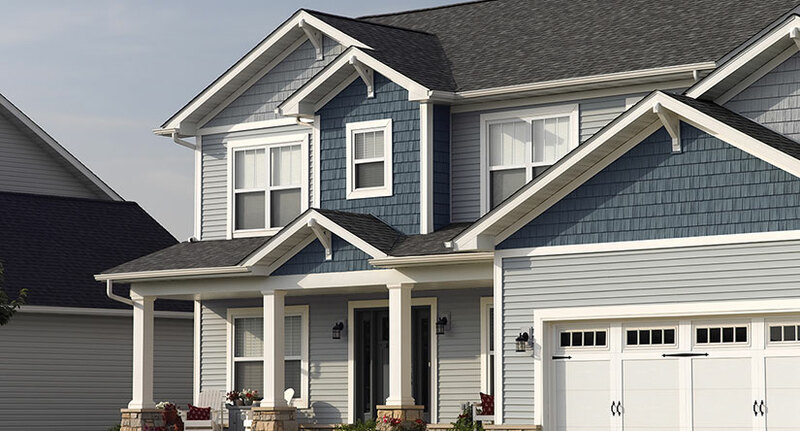 Their most popular products include CertainTeed’s Landmark architectural laminate roofing shingles, designed to replicate the appearance of CertainTeed cedar impressions, which are available in an impressive array of colors that compliment any trim, stucco or siding. CertainTeed siding products also offer a wide range of possibilities to suit the specific look you might have in mind for your home. Just some of their options include, composite siding, shake and shingle siding, stone facade siding, vinyl siding and more. How Long Do CertainTeed Shingles Last? Different roofing materials can vary regarding lifespan. Wood shake roofs can last 30 years, fiber cement shingles can last 25 years, and asphalt shingle roofs can last 20 years. But, there are specific reassurances that CertainTeed offers its customers. 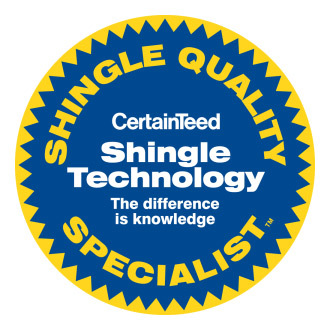 For instance, CertainTeed Landmark asphalt shingles are backed by the company with a 100+ year legacy of trusted manufacturing performance, and all Landmark shingles include CertainTeed’s industry-leading, lifetime-limited warranty. To learn more about CertainTeed and what options might work best for your next home project, contact our CertainTeed certified contractors today. How Much Do CertainTeed Shingles Cost? Of course, the price of CertainTeed shingles will depend on the materials used and the square footage of your roof for repair or installation. To learn more about CertainTeed and what options might work best for your next home project, contact our CertainTeed certified contractors today.